Assuming that this was the cause of humanity’s extinction, Chaldea carried out its sixth experiment - time travel into the past. It's up the players to form a party with their favorite Heroic Spirits - both new and old. Required operating system: OS compatible with iOS 10.0 or higher. *Please confirm system requirements on home page instead of from the App Store compatibility. 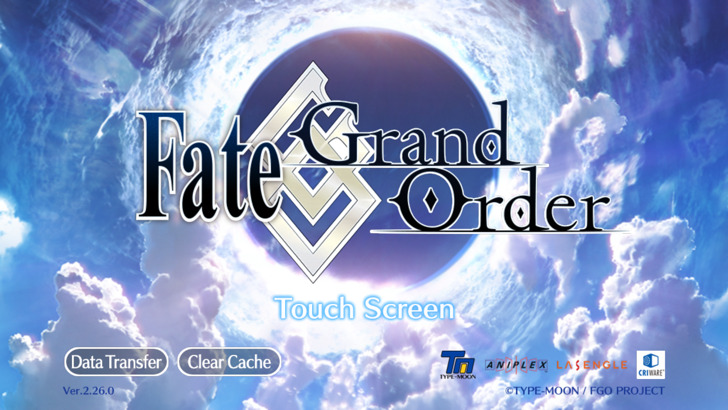 Thank you for playing Fate/Grand Order. Here's a list of changes going into this update. 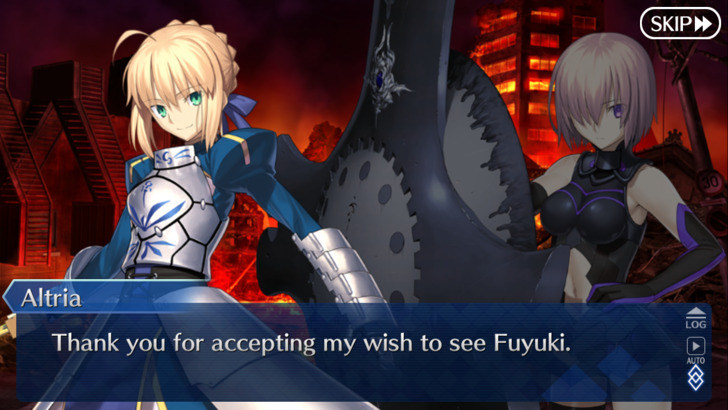 Thank you for your continuous support of Fate/Grand Order.